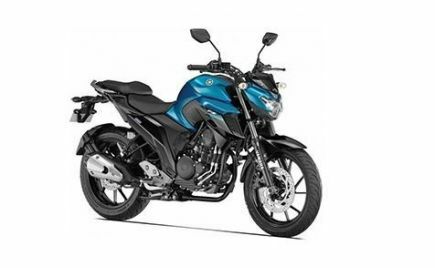 Bajaj Auto India has revealed their updated 2019 Dominar 400 ABS in a new TV commercial. 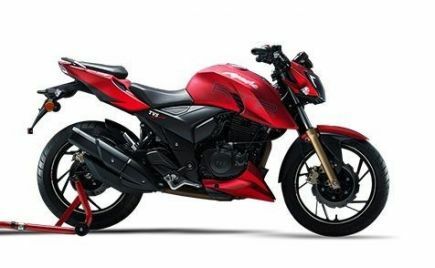 The new TVC showcases the 2019 Bajaj Dominar 400 ABS riding, giving us a clear look at all the updates on the upcoming facelift version of the motorcycle. 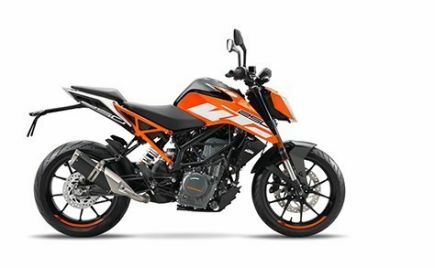 The main updates on the 2019 Bajaj Dominar 400 ABS is the new upside-down front forks. 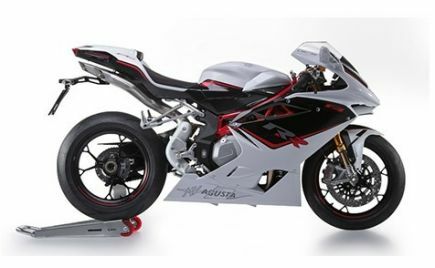 This USD fork is similar to the one seen on the KTM models, with similar dimensions. 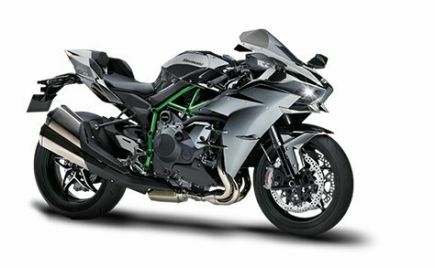 The braking unit on the new Dominar 400 has also been updated, with the entire unit being placed on the left side of the motorcycle. 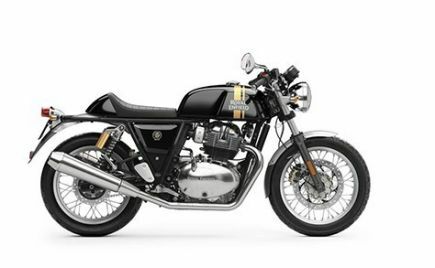 Other updates as seen from the video include a reworked exhaust system and a redesigned tank panel. 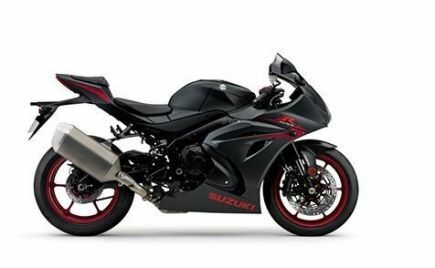 The tank further comes with more blacked-out bits compared to the outgoing model while the tank cowls have also been reduced in size. 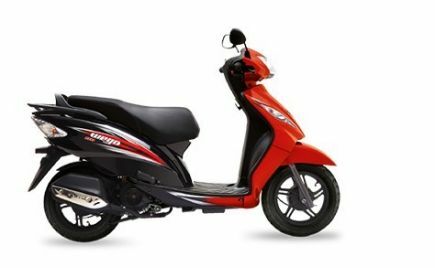 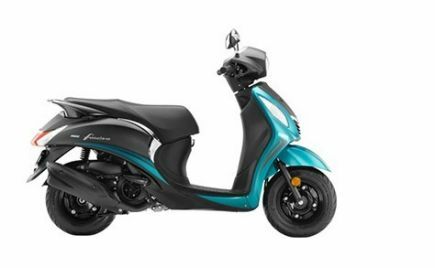 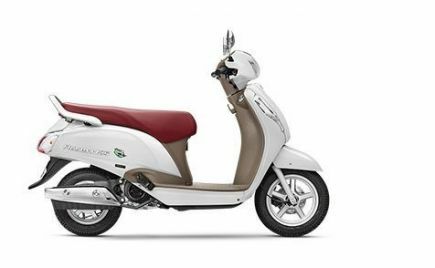 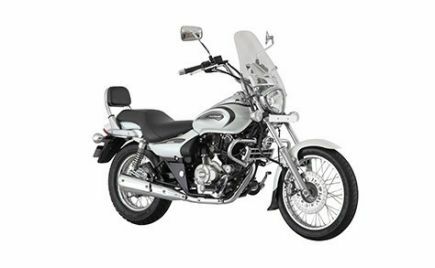 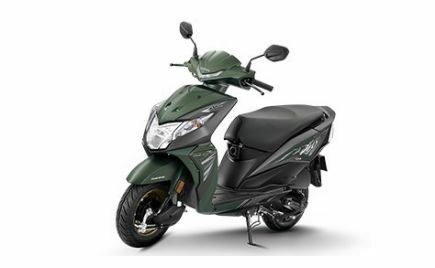 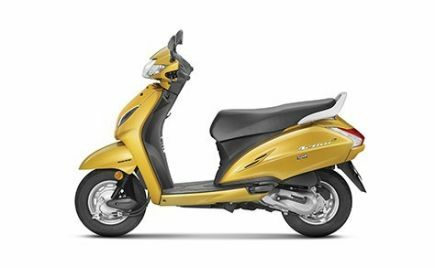 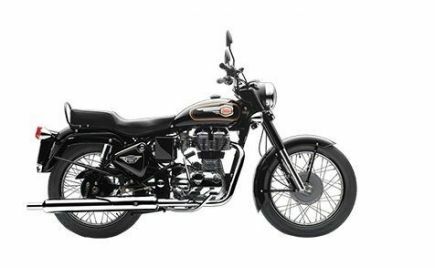 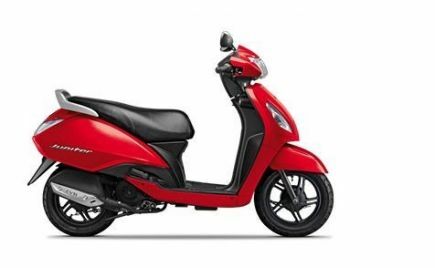 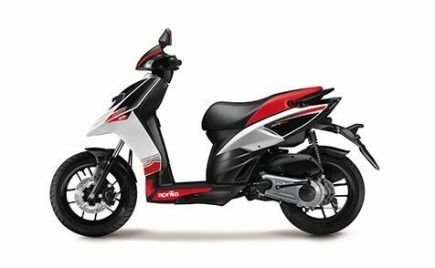 Bajaj has also removed the golden-coloured wheels, going back to the black-rims with polished outer edges. 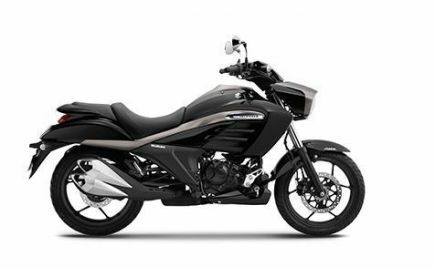 The 2019 Bajaj Dominar 400 ABS is also said to offer an updated instrument cluster, as well as a re-tuned engine and exhaust system. 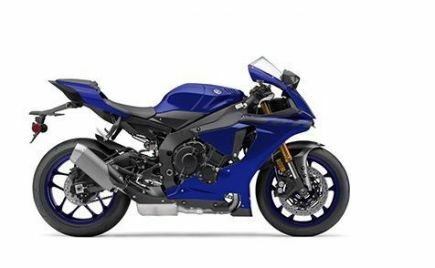 The updated engine along with the reworked exhaust will help the 2019 Dominar comply with the upcoming emission norms. 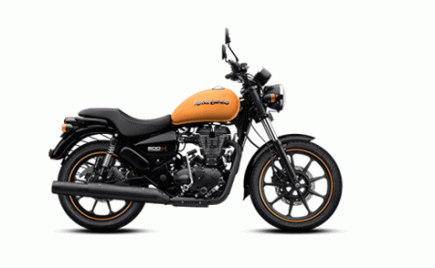 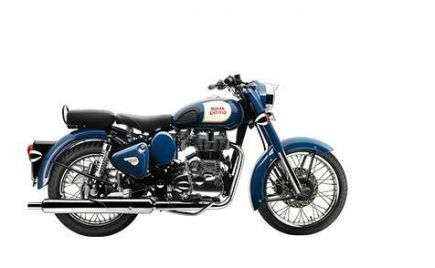 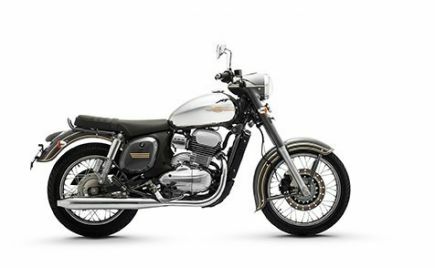 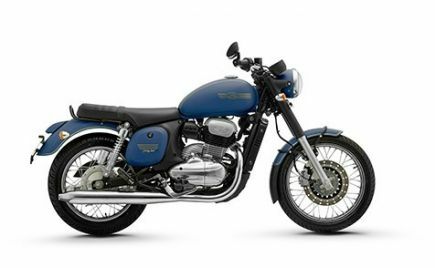 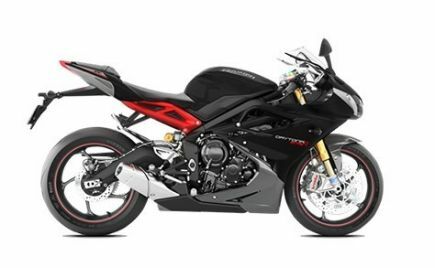 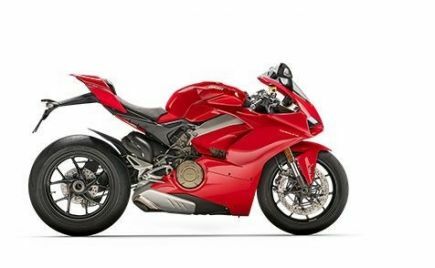 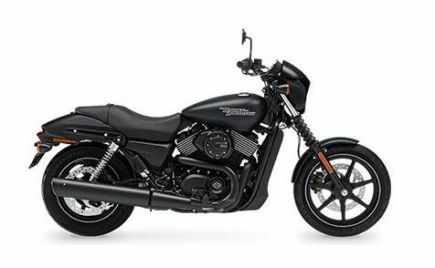 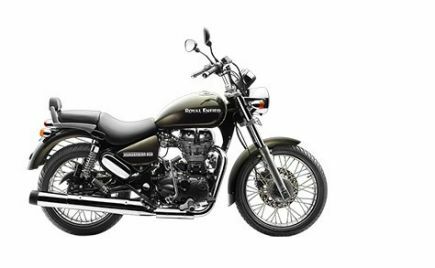 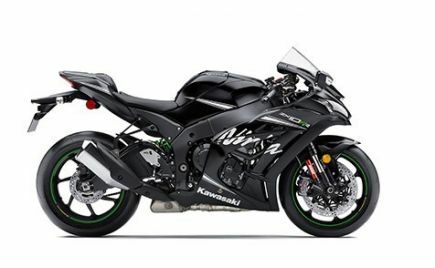 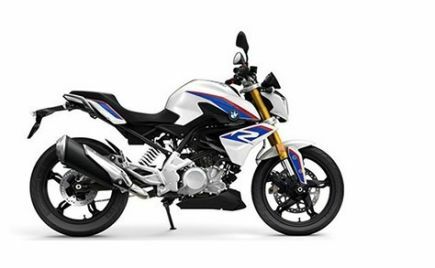 The new twin-exhaust will also offer a throatier sound while the engine will see a slight bump in its power output. 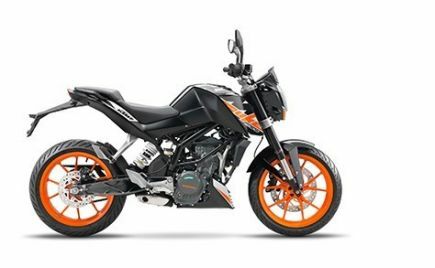 The current Bajaj Dominar continued to be powered by the same 373cc liquid-cooled single-cylinder engine. 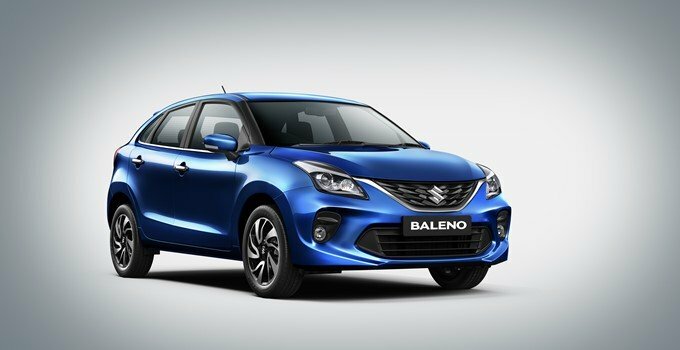 It produces 34.5bhp and 35Nm of torque and is mated to a six-speed manual gearbox. 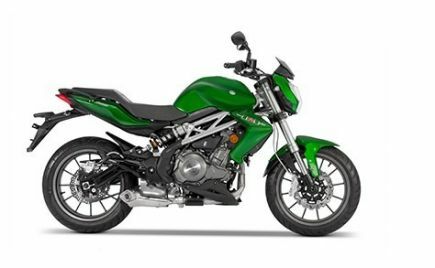 As mentioned before, the new Bajaj Dominar 400 will feature USD front forks while the rear will come with a pre-load adjustable monoshock suspension setup. 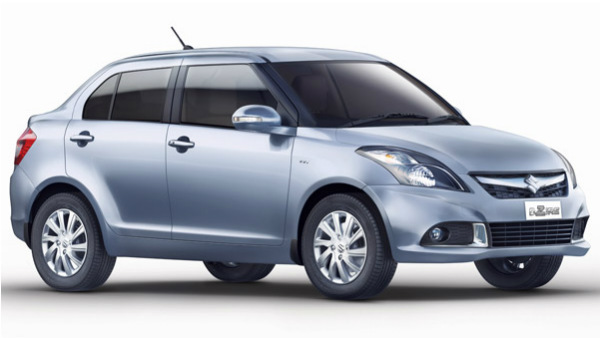 Braking is handled by a 320mm disc at the front and 230mm disc at the rear. 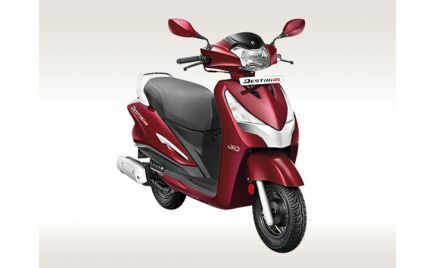 The brakes are further supported by dual-channel ABS system as standard. 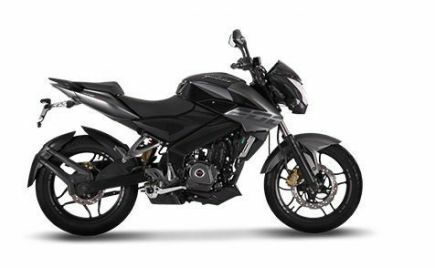 The updated 2019 Bajaj Dominar 400 has been spied multiple times and is scheduled to launch in January. 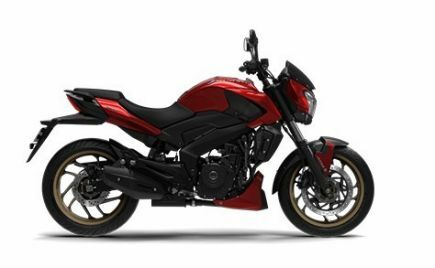 Once launched in India, the 2019 Dominar 400 will come with a slight price hike compared to the outgoing model, which is priced at Rs 1.63 lakh, ex-showroom (Delhi). 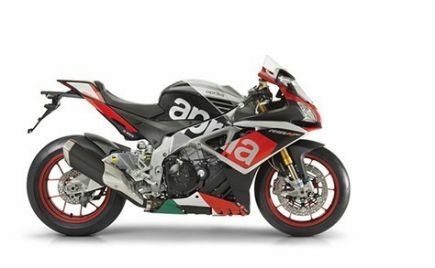 It will rival the likes of the KTM Duke 390, TVS Apache RR 310 and the upcoming Honda CB300R in the market. 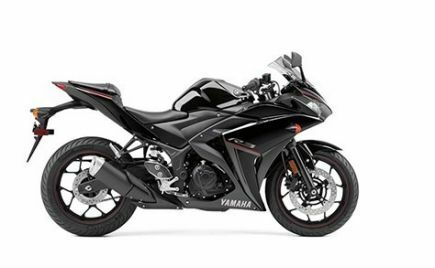 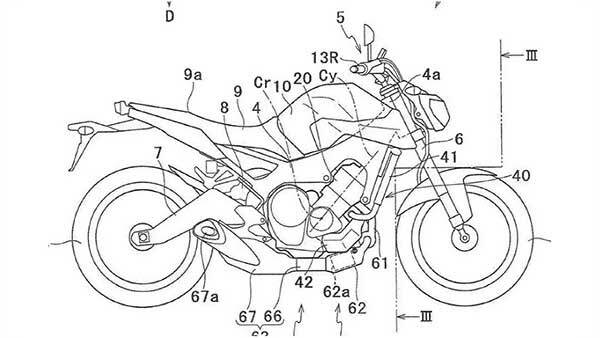 Yamaha Patents Turbocharged Parallel-Twin Engine — What’s Cooking?